Ramen and Friends: RB's Bento on NHK! 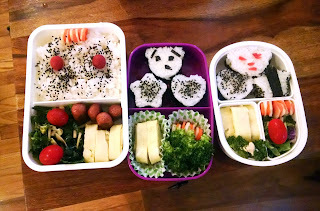 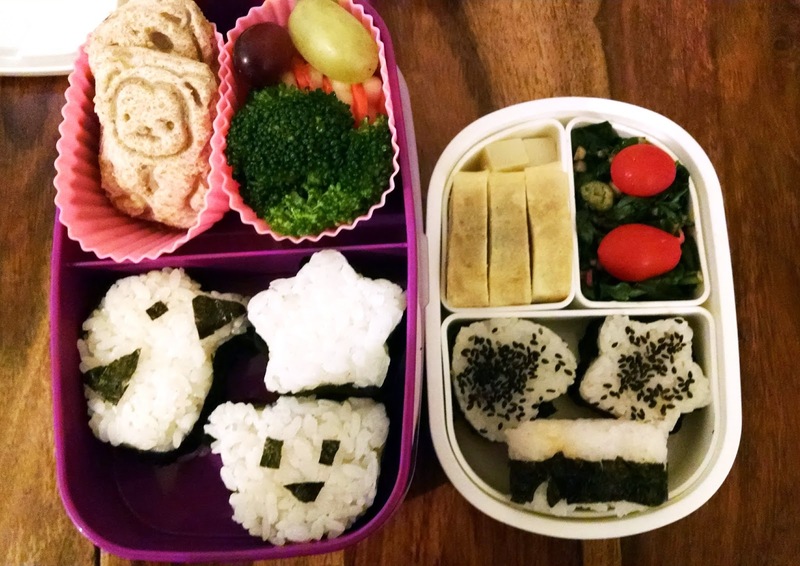 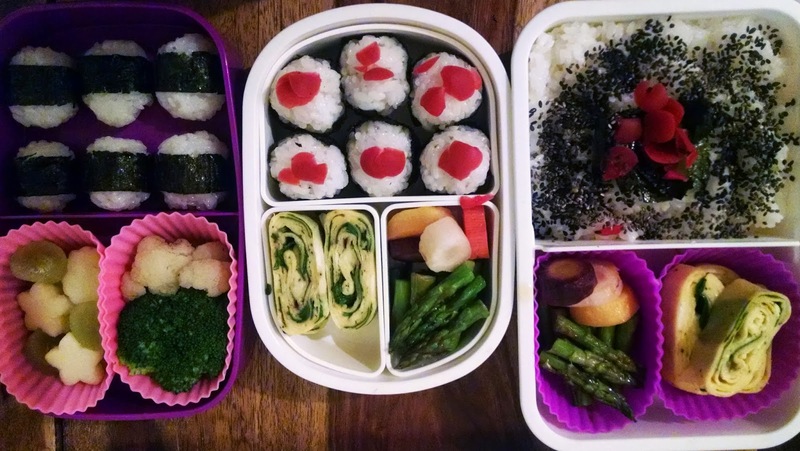 RB has been making bento for CK and I since the beginning of the school year. 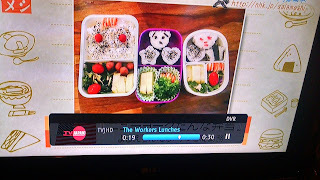 Yes, every single day. 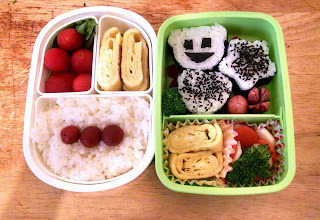 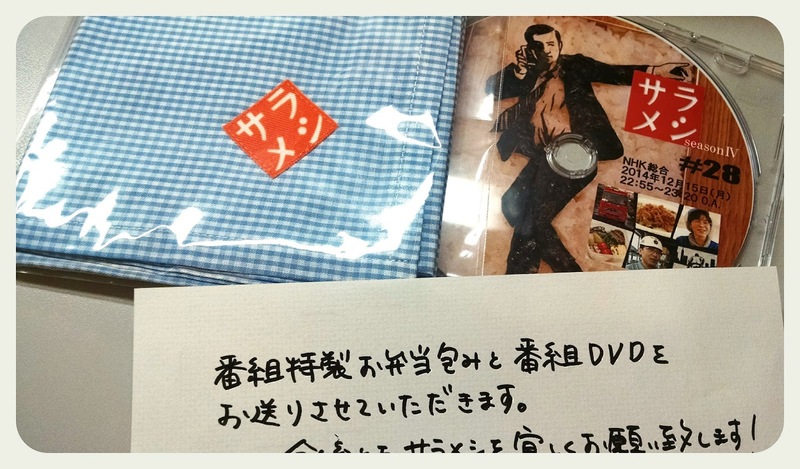 His adorable "Kyaraben" has been featured on NHK's Worker's Lunch ("Salameshi"in Japanese)! 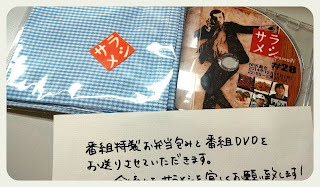 Congrats RB, and thank you Salameshi!